I have had to spend some time thinking about the top five Cherokee genealogy/history goals I would like to accomplish this year. There are so many things I would like to do, but raising four children takes priority, so I had to keep my list short in order to be attainable. 1 - To post to this blog at least 4 times each week. 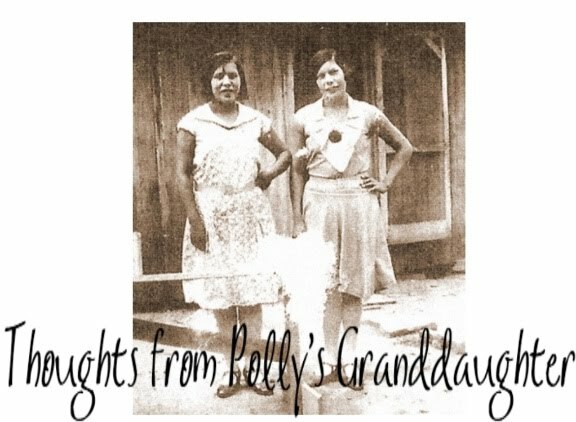 I would like to participate in the daily blogging prompts while keeping with the topic of Cherokee genealogy and history. 2 - To complete a major genealogy project I have been working on about the Lost City/Hulbert area in Oklahoma. 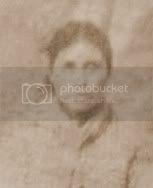 3 - To start my own website about Cherokee history, genealogy with a focus on the Dawes Enrollees. 4 - To photograph all the places my ancestors had their allotments. 5 - To find new and interesting ways to dispel myths and misconceptions about Cherokee ancestry, genealogy and history. I guess I will evaluate my progress at the end of the year.